Security researchers have shut down a large-scale malvertising operation that used sophisticated techniques to remain undetected for months and served exploits to millions of computers. The operation, dubbed AdGholas, has been running since at least October 2015. According to security vendor Proofpoint, the gang behind it managed to distribute malicious advertisements through more than 100 ad exchanges, attracting between 1 million and 5 million page hits per day. The Proofpoint researchers estimate that 10 to 20 percent of computers that loaded the rogue ads were redirected to servers hosting exploit kits -- web-based attack tools that attempt to silently exploit vulnerabilities in popular applications in order to install malware. The malvertising code used a series of complex checks to ensure that the visiting computers are not virtual machines used by security researchers or by ad networks themselves to discover malware. Other checks were used to filter victims based on their geolocation and to serve certain malware programs, typically online banking Trojans, only to users in specific regions. This was likely done on request by the cybercriminal gangs behind those Trojans that paid the AdGholas group to distribute their malware. This is the first time when the use of steganography has been observed in a malvertising attack, according to Proofpoint. The company's researchers worked with researchers from Trend Micro to deconstruct the attackers' technique and analyze it. 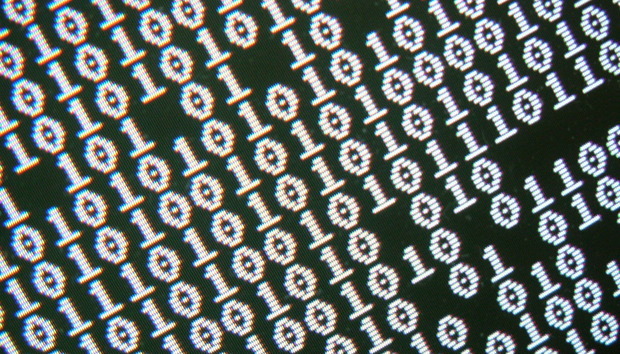 Proofpoint estimates that the AdGholas malvertising campaigns hit up to 1 million computers every day and infected thousands of them with malware. The operation was suspended on July 20 following action from members of the advertising industry.